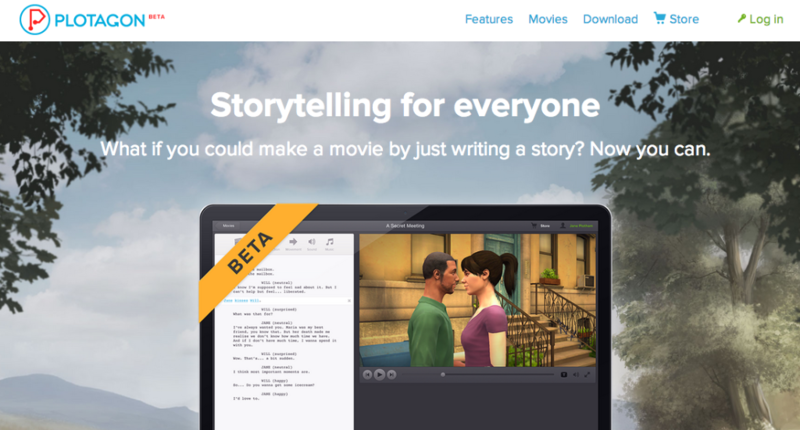 Here’s an interesting piece of software I just read about called Plotagon This software allows you to write a movie script and it will do all the animation for you to make your words come to life. You also can add music and sound effects. 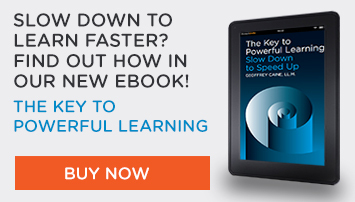 Remember that audio is just as important as visuals in movies. The reason why I like this is that it allows people to be creative. Who knows what people will come up with. Something funny? Scary? Maybe even educational? If you create one, please share it with us. We’d be happy to post it on our site. Remember when we sent a rocket into the moon to see if the impact would prove there was water on the moon? Impact was at about 7:30 am right before school. My 2 kids gathered to watched that and probably learned more science that day then they did all year. This article provides another great opportunity to watch something exciting and learn in the process. Check out this site to learn more about the ocean – a great family activity! 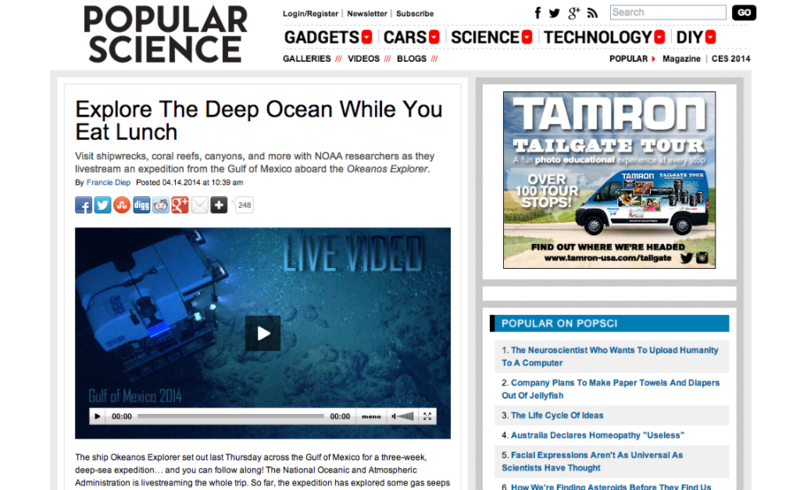 Now that you have explored the depths of sea, what about going into space? Sure, you already went on the moon with Maurice, but what about going further and hanging out around Lexell Comet or Ceres? 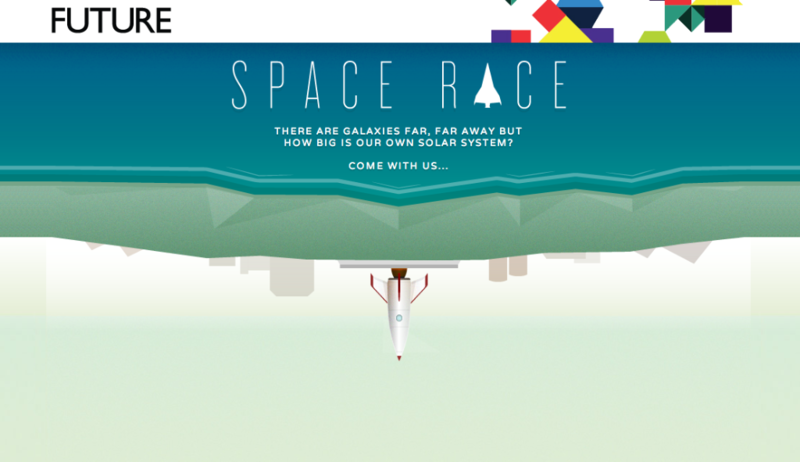 It’s all in your browser and you just have to scrawl down to navigate in space (for the geeks here, it’s called parallax scrolling, I absolutely love it.) Enjoy the exploration!